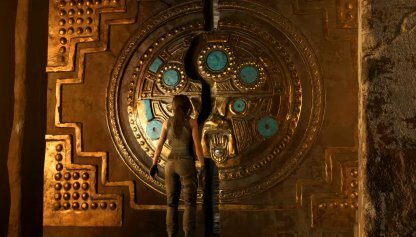 Read this Shadow of the Tomb Raider guide on what to do after beating the game, details about the New Game + mode, 3 New Paths, Season Pass DLCs, co-op mode, & more! 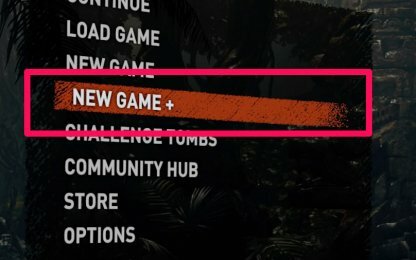 What Is New Game +? 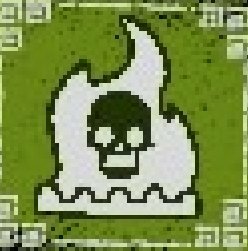 What Carries Over To New Game +? What Else Can I Do In New Game +? 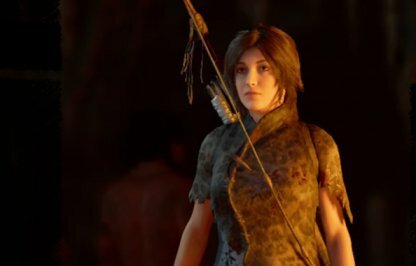 Upon completing the main story of Shadow of the Tomb Raider, players will gain access to new features through the New Game + mode. 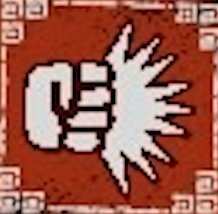 When starting a New Game + file, players will still have access to all the skills, weapons, and more they've unlocked in the original game. 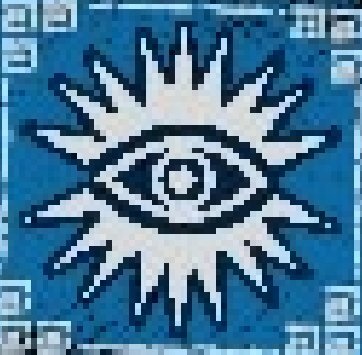 To expand player experience, 3 new Paths will be unlocked in New Game + that will provide unique skill sets & items to enhance a player's specific playstyle. What Do You Get in New Game +? 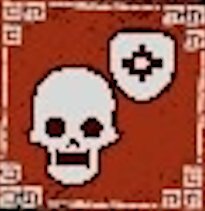 Players will be able to play new Paths in New Game+ that will unlock new skill sets, weapons, and outfits. 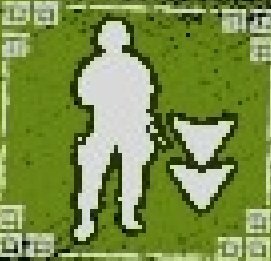 Each Path focuses on a unique playstyles that players can choose to master. 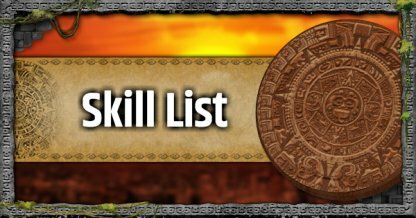 To gain access to the new skill sets from the Paths, players must first unlock all the skills in the Skill Type they belong in. Take to the trees, use your resourcefulness, and spot and take down enemies from afar with the Path Of The Eagle. As the Path of the Eagle is focused in long-range engagements, players who will choose this path will get a Bolt Action Rifle. The weapon works well as you move around trees to shoot down enemies from a distance. 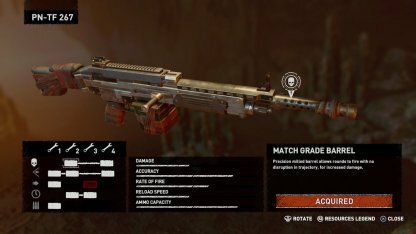 If you're into stealthy gameplay, the Path of The Serpent utilizes sneak tactics such as mud & camouflage to confuse enemies in order to take them down one by one. Strike quickly and effectively with the Viper Bite Bow of the Serpent Path. 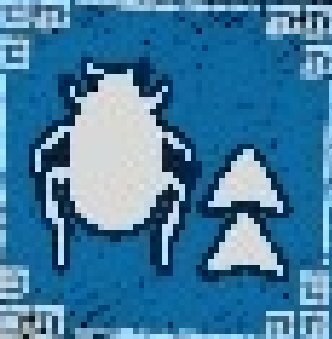 As the bow is silent, enemies will not be able to detect when you take your shots. 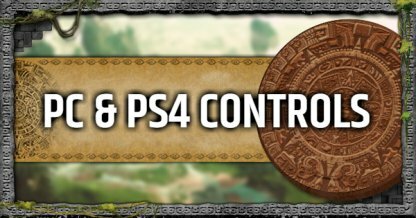 For players who like to get up close & personal, the Path of The Jaguar will have you ferociously taking down foes in close quarter combat with agile, intense knife skills. Hack and slash through enemies in close combat with the Jaguar Fang. 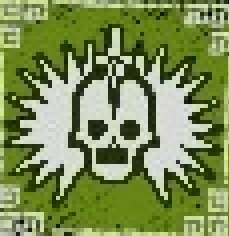 In line with the theme of the Jaguar Path, the weapon is made for dealing a lot of damage in up front fights. What Else Can I Do In New Game+? 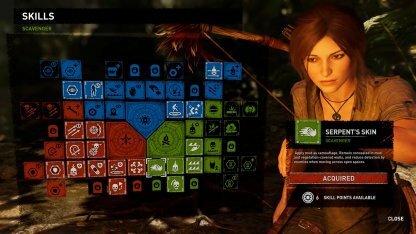 In New Game+, you can go back to each area and complete sidequests, challenge tombs, and a lot more you might have missed. 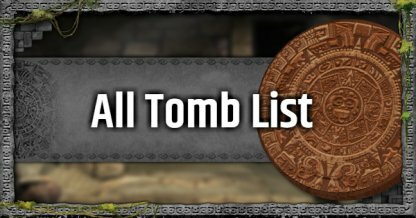 You can also collect relics, monoliths, and other collectibles here. 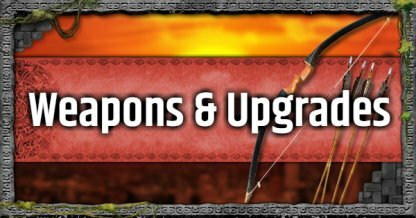 Weapons can be unlocked by buying from different merchants in the game. Save up on gold to be able to buy them or have the "Crows Charm" Skill to lower the prices. 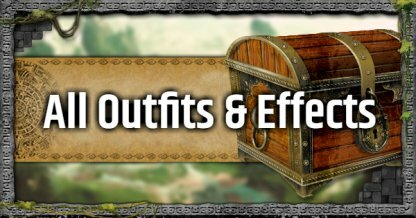 Outfits with different attributes and effects can be unlocked by completing the crypts and side quests you might have missed. 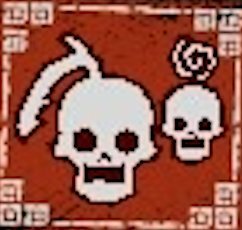 Completing side quests, challenge tombs, and leveling up will reward you with skill points. 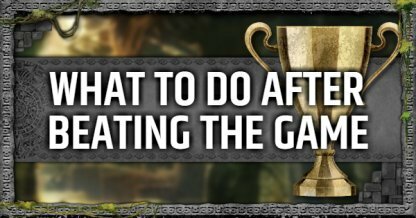 Missed out on any side quests, challenge tombs, or crypts while going through the main story? Don't worry. 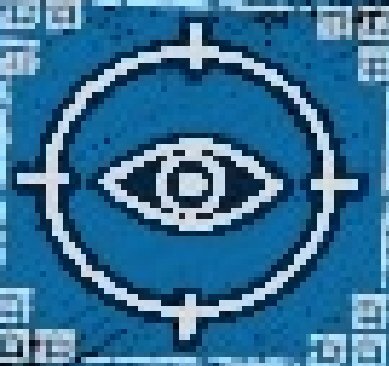 You can go back and finish them in New Game + mode! 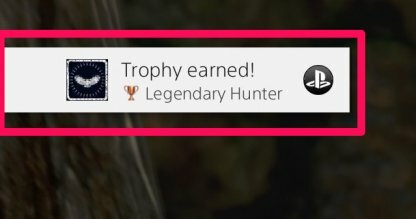 Some challenges will reward you with Achievements. Complete them in New Game +! 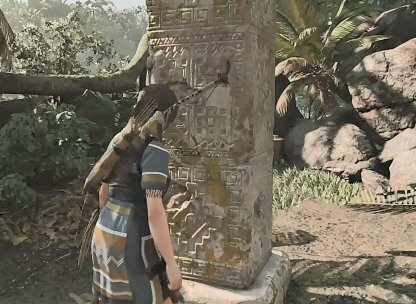 Relics, Monoliths, and Documents are easy to miss in your first walkthrough. 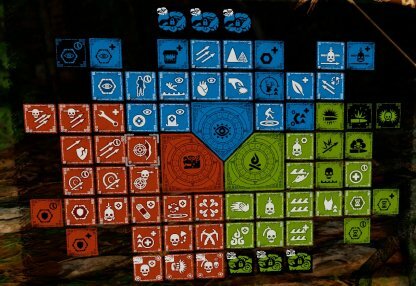 Collect them all in New Game+ without the pressure of the main quest. 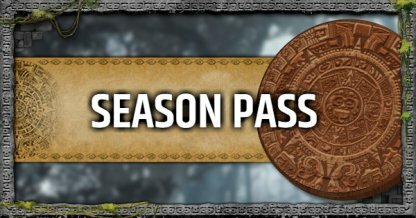 Players who avail of the game's Season Pass can expect new content every month. These include new challenges, missions, outfits, and weapons that will be exclusive to Season Pass holders. 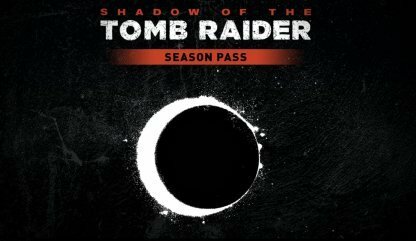 Check Out Season Pass Details! 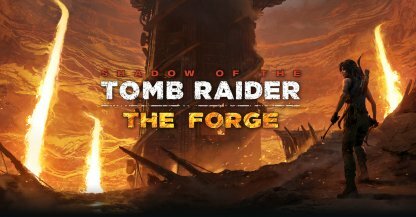 Available on November 13, 2018, the first Shadow of the Tomb Raider DLC content features a new challenge tomb, co-op mode, attack modes and more! Check Out The Forge DLC Overview!